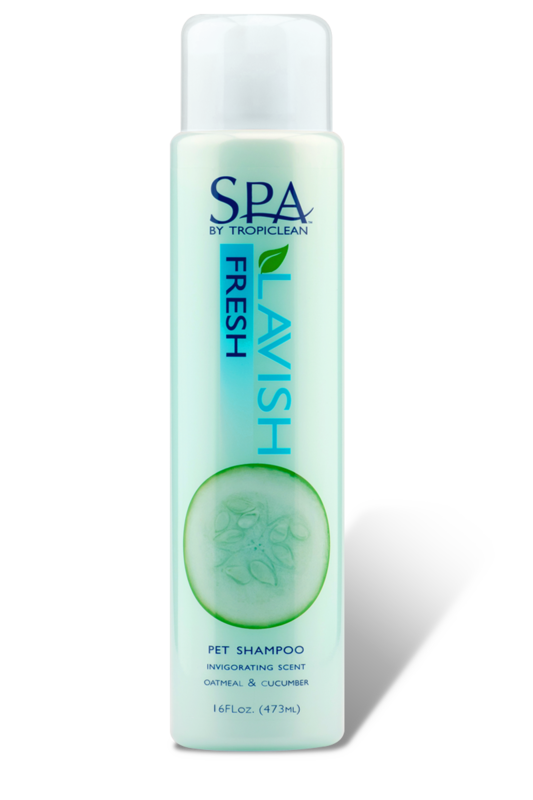 I love this shampoo!I love this shampoo! 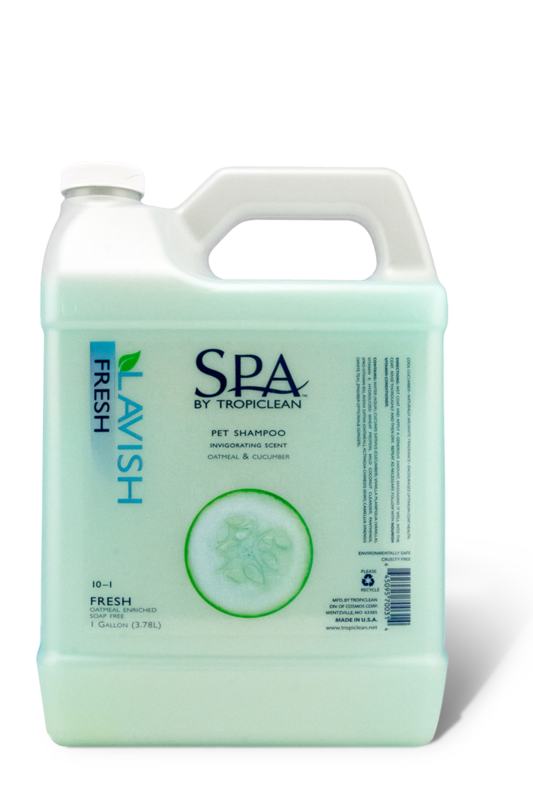 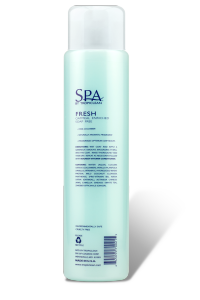 It has a nice smell and leaves both my long-haired and short-haired dogs' coats feeling fresh, light and clean! 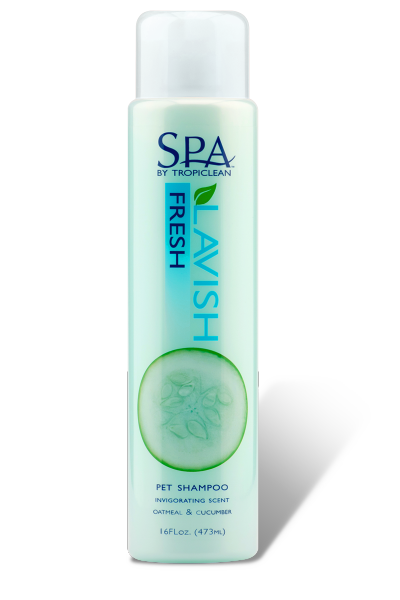 I can't wait to try the other scents and the paw and pad product! 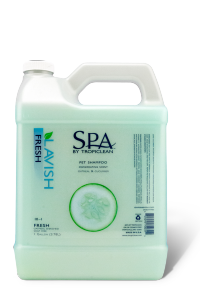 It is the bestIt is the best but I can't find in any store in Sarajevo, Bosnia and Herzegovina.